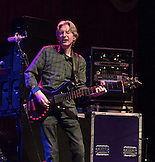 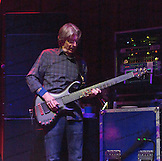 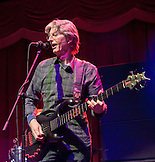 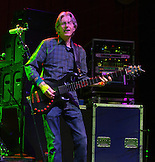 Phil Lesh, legendary bass player for the Grateful Dead, gathers up great players and jams all night. 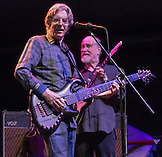 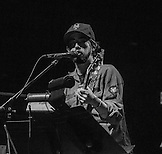 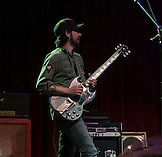 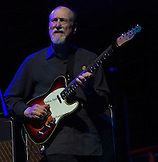 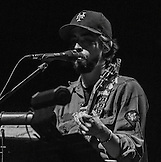 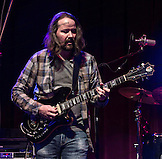 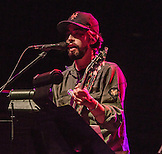 The Brooklyn Bowl, a brand new venue in Las Vegas, NV, was perfect for the three nights with John Scofield, John Medeski, Jackie Greene, Stu Allen and Joe Russo. 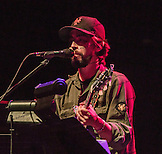 On Saturday night, April 19, special guest, Ross "MF" James sat in and rocked the house.